A piece of architecture which sits comfortably within its historic setting but embodies a greater sense of openness and transparency. 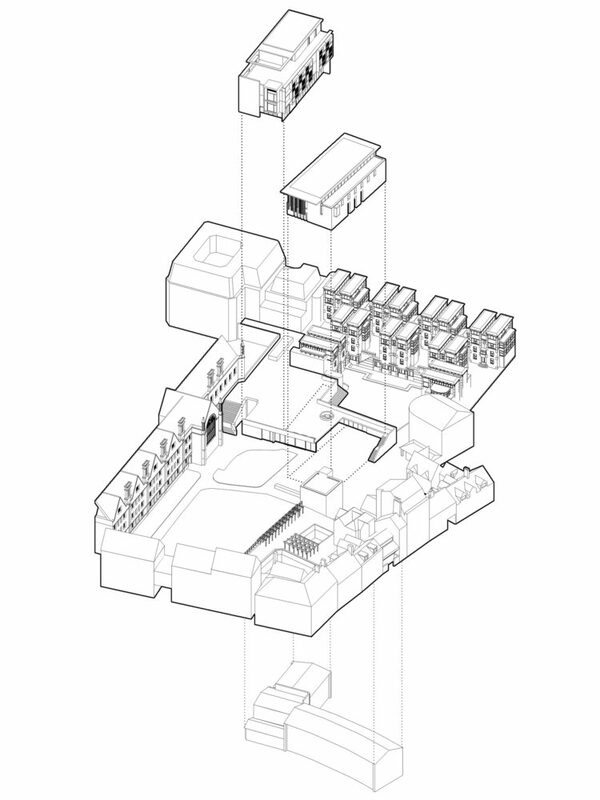 The brief for this invited competition from Wadham College required that the current provision in the existing Goddard and JCR Buildings are accommodated in two distinct new buildings; the Undergraduate and Aspiration Centres. 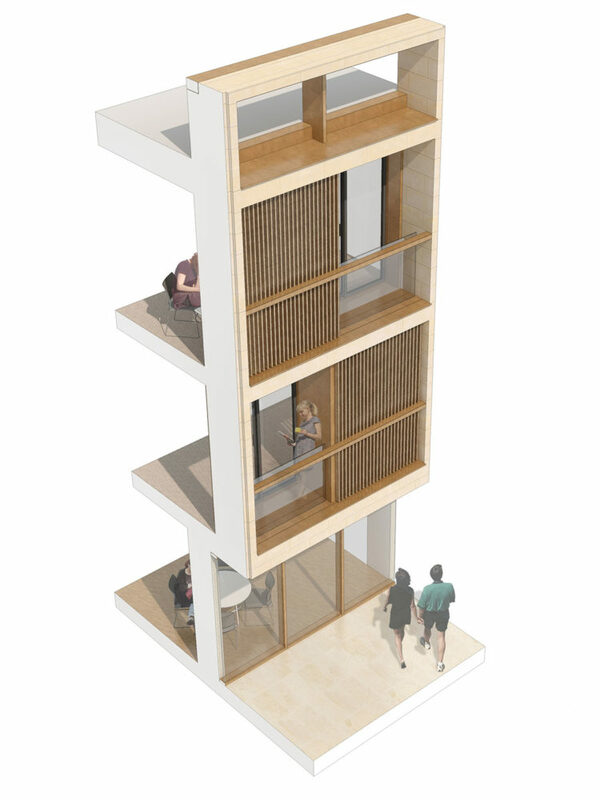 The new Undergraduate Centre forms the hub of undergraduate social life at Wadham, whilst the Aspiration Centre accommodates many of the College’s access and outreach activities as well as 24 student study bedrooms. Our proposal seeks to strike a balance between the pragmatic and the inspirational. 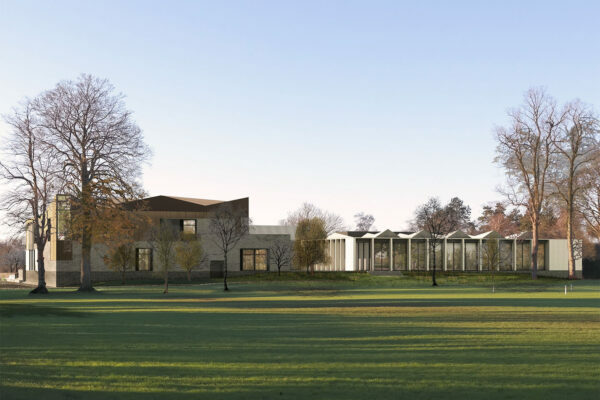 We propose a piece of architecture which sits comfortably within its historic setting but embodies a greater sense of openness and transparency; to reflect the progressive and enlightened nature of the College but at the same time creating a heart to the college, accessible to all.